The Parents Association (PA) of De La Salle Santiago Zobel School invites parents and guardians to attend the Annual General Assembly and Elections for School Year 2012-2013 on July 27, 2012, Friday, at the Center for Performing Arts Theater (CPA) from 8:30 am till noon. 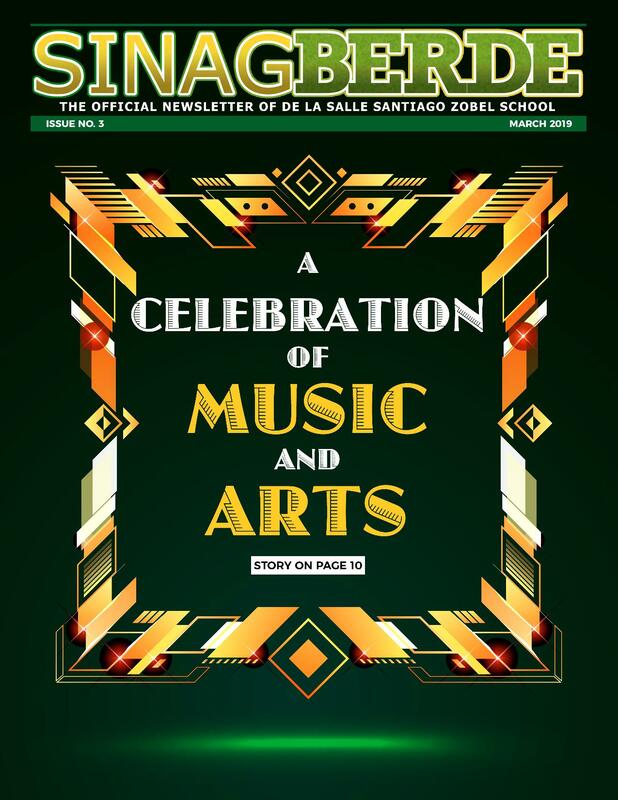 The PA will be presenting the annual reports, followed by the election of officers using the newly approved By-Laws for SY 2012-2013.Â Parents are enjoined toÂ volunteer as a level or section officer orÂ to run for a position in the PA.Â Â Â For interested parties, Nomination Forms are available with theÂ Comelec. 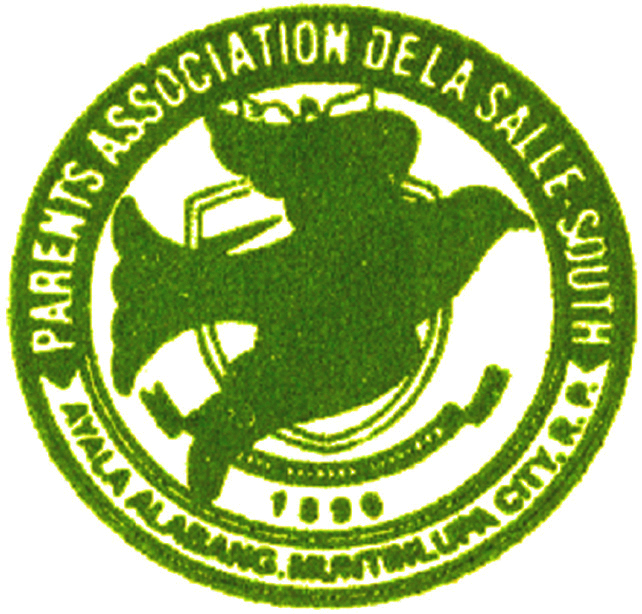 Finally, the Parents Association will be raffling off Php 150,000.00 worth of prizes during the assembly. This serves as a token of their appreciation for the parents and guardians’ unwavering support to the Parents’ Association. These will be raffled off at the start of the assembly and throughout the program. PHYSICAL PRESENCE is required to win in the raffle.